Attention: Authors, artists, coaches, entrepreneurs, and New Age Practitioners. 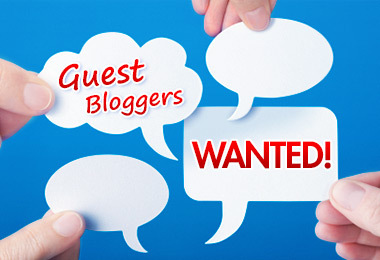 I’m scheduling guest posts for October through December. You can write your own post or contribute to one of the following series: Second Acts, Power of Ten, Author/Book Spotlights. These are my guidelines. You can obtain a PDF here. The theme of my novels and website is one of reinvention. In the Second Acts series, I have featured the reinvention stories of over 90 women. 1. Briefly describe your first act. 2. What triggered the need for change? 3. Where are you now? 4. Do you have advice for anyone planning to pursue a second act? 5. Any affirmations or quotations you wish to share? Provide a short post about your writing journey. In addition to the post, I will need your picture, book cover(s), social media links, other publications (and anything else you wish to share) at least three days prior to publication. DO NOT EMBED PICTURES – SEND AS SEPARATE JPEGS. This entry was posted in Guest Blogging, Joanne Guidoccio. Bookmark the permalink. Hi Debra, I’d love to feature your book. I have Monday, November 26th available. Does that work?